call all day, every day. With over 30 years experience under our belt we believe we are at the forefront of the tyre breakdown sector. An average daytime attendance of 53 minutes and out of hours attendance of 74 minutes. Over 600 specialist independent tyre dealers throughout the UK. Experienced call centre staff are waiting to take your call all day, everyday. Whether your vehicles are truck, van or plant. We can promptly get them back on the road. 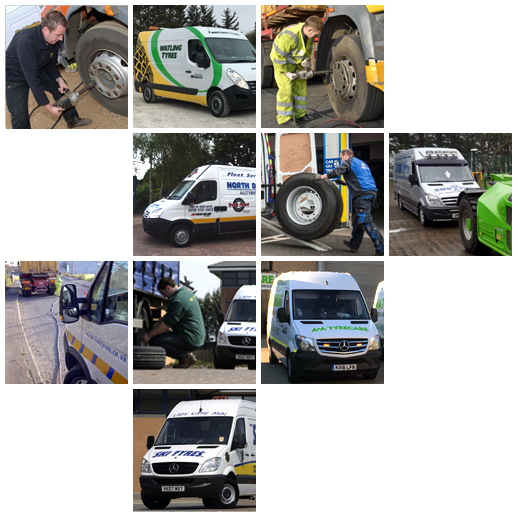 In 2017 the ITDN assisted with over 31,000 tyre breakdowns across the UK. 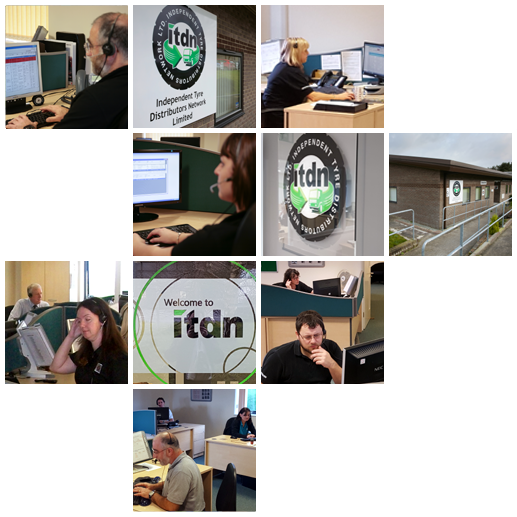 Our dedicated call centre staff answered all incoming calls in an average time of just 11 seconds. In total, over 23,000 tyres were fitted by our professional service agents. 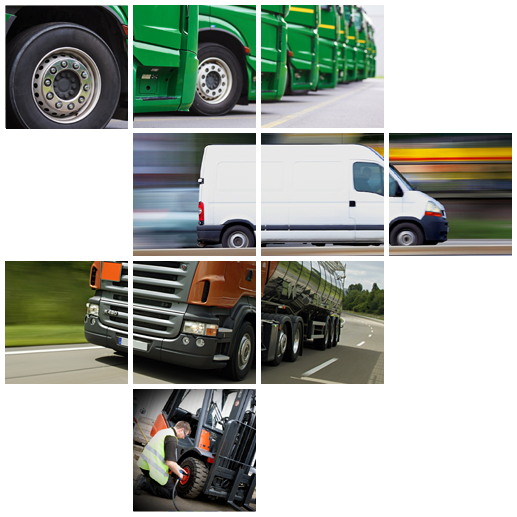 You can rely on our assistance to keep your business moving. As well as providing tyre breakdown support to our members and fleets, ITDN also works in partnership with major tyre manufacturers and businesses involved in the tyre industry.